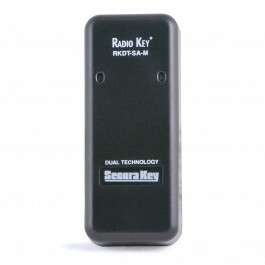 The Secura Key RKDT-SAM-KIT2 features all of the great technology incorporated into the RKDT-SA-M dual technology standalone proximity card reader such as being a fully programmable single-door access control system in a compact, weather-resistant, surface mounted housing, as well as including everything else needed for setting up your reader. 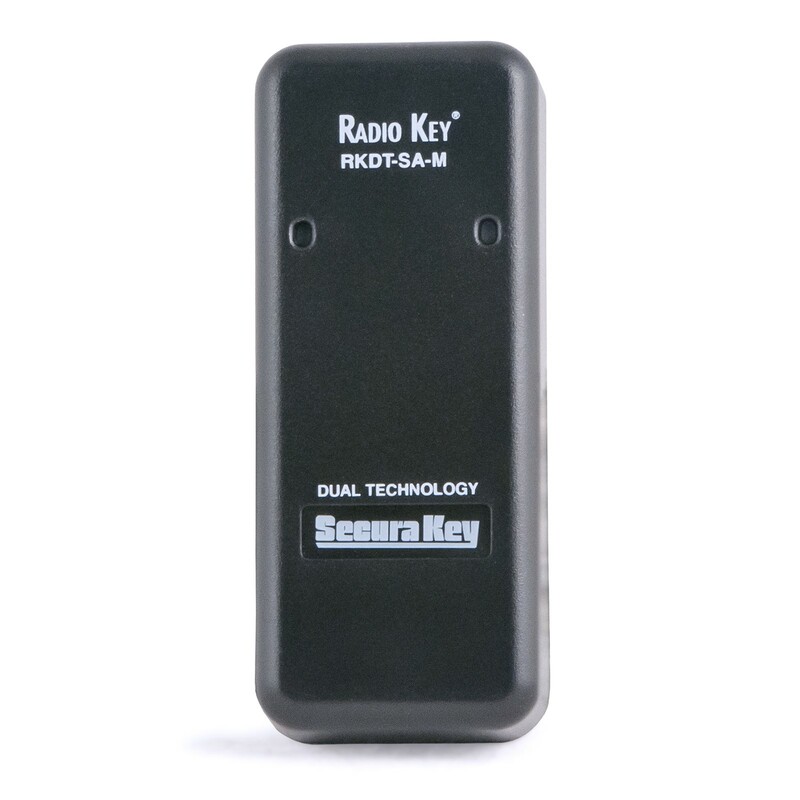 The Secura Key RKDT-SAM-KIT2 features all of the great technology incorporated into the RKDT-SA-M dual technology standalone proximity card reader as well as also including (1) RK-HHP Hand-Held Programmer, (1) RK-PS Power Supply and (10) RKKTH02 Keytags, allowing you to fully utilize your RKDT-SA-M Rectangular Mullion Reader. The Radio Key® RKDT-SA-M dual technology standalone proximity card reader is a fully programmable single-door access control system in a compact, weather-resistant, surface mounted housing. The RKDT-SA-M adds 26-bit HID® Prox compatibility to the popular Radio Key® proximity standalone access control unit. 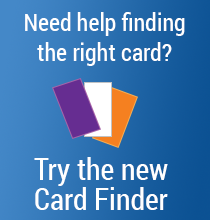 It can be used where HID® and Secura Key cards are combined at the same facility, or where customers are transitioning from HID® to Secura Key. The reader can be set to read either technology or both.